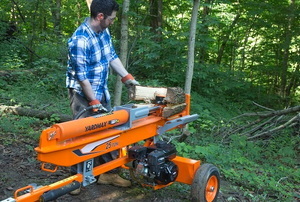 Which Log Splitter Is Right for You? Splitting logs can be seriously dangerous. It's important you get the best tools to get the best results. 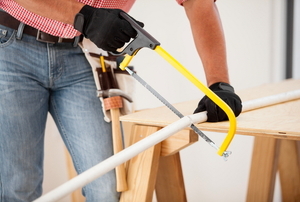 Hand saws are necessary tools in every handyman's arsenal for numerous projects. Read this article for the different types and safety precautions. 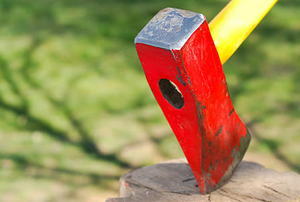 Save your hands some pain by replacing a broken axe handle with these simple steps. Cast iron is commonly used. 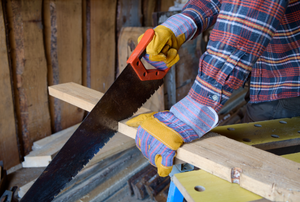 When using a hand saw, make sure you have adequate space to work and follow safety precautions. 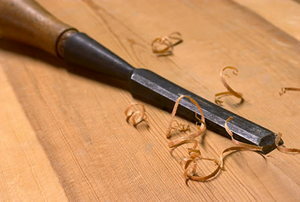 Chisels are easy to use and useful for many different projects. 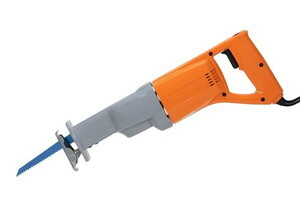 A hole saw is a very important tool that can cut holes in drywall, wood, fiberglass, plastic, and other thin materials. 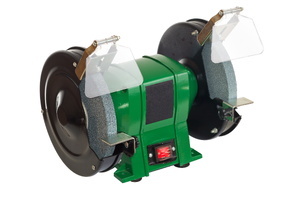 A bench grinder is a useful tool for anyone who does a significant amount of woodworking. You don't always need heavy-duty power tools to do the trick. 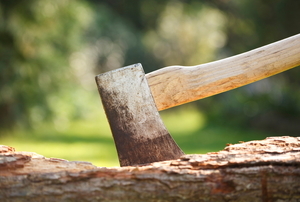 A classic axe can take care of a tree if you know how to use it. 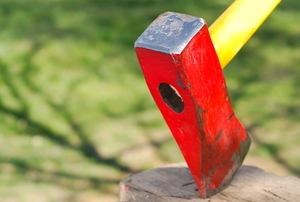 Removing an old, broken axe handle and replacing it isn’t a complicated project. Here is a simple step-by-step process to getting it done. Knowing how to use power tools is half the battle with DIY projects. 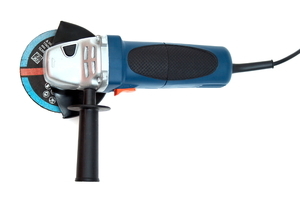 Here are some tips for using an angle grinder to cut concrete. 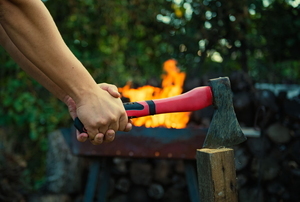 Are you using a hand axe or a hatchet? Find out the differences here! 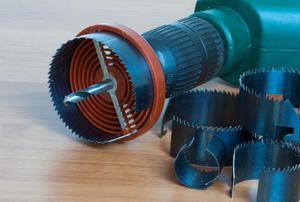 A reciprocating saw is a must-have in your tool box. It’s an extremely flexible device, but here are six of the best uses. 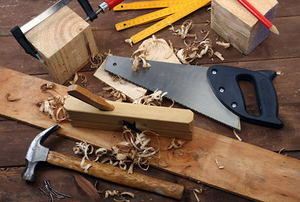 Read this article for advice on the various types of handsaws. One of the more difficult steps in attaching an axe head to a new handle is removing the old handle first. If you want to split wood, start by forgetting the quaint old westerns you have seen on the television. Splitting wood, the old saying goes, warms you twice--once when you split it and once when you burn it. Turning aluminum on a combo lathe is very common and quite easily if you are familiar with the lathe. 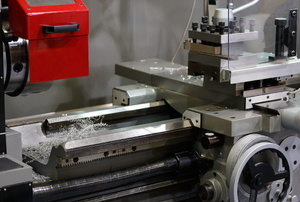 Lathe tools are spinning machines that are used for sanding, knurling, cutting as well as sharpening.